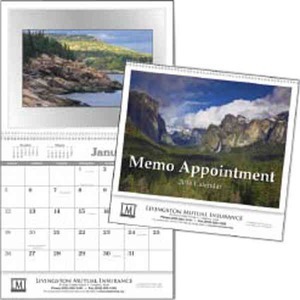 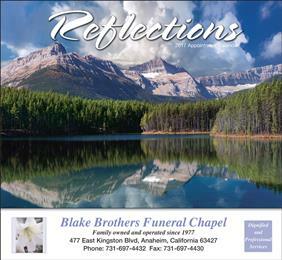 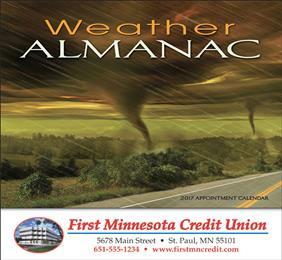 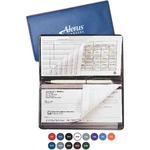 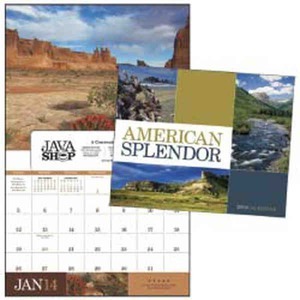 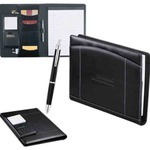 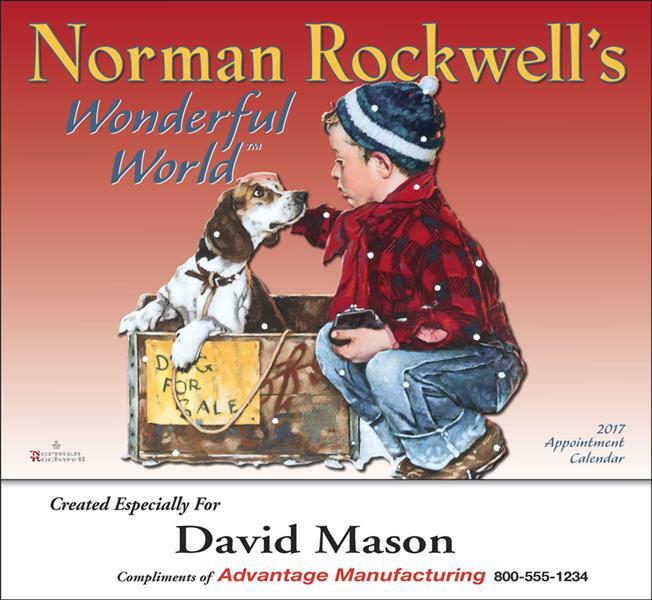 4 Sheet 3 Month Planner Commercial Calendars - Custom Imprinted Promotional Items - WaDaYaNeed? 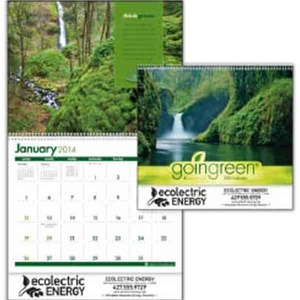 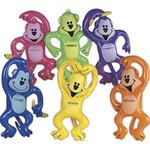 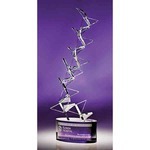 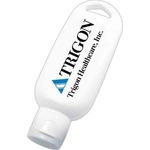 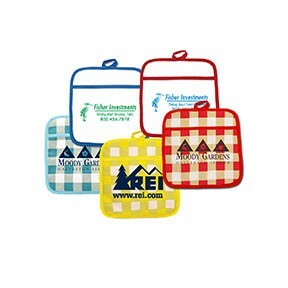 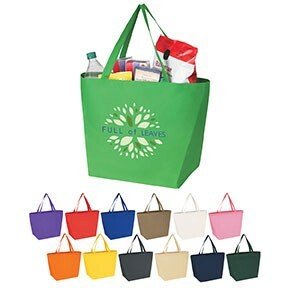 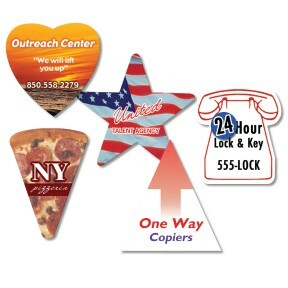 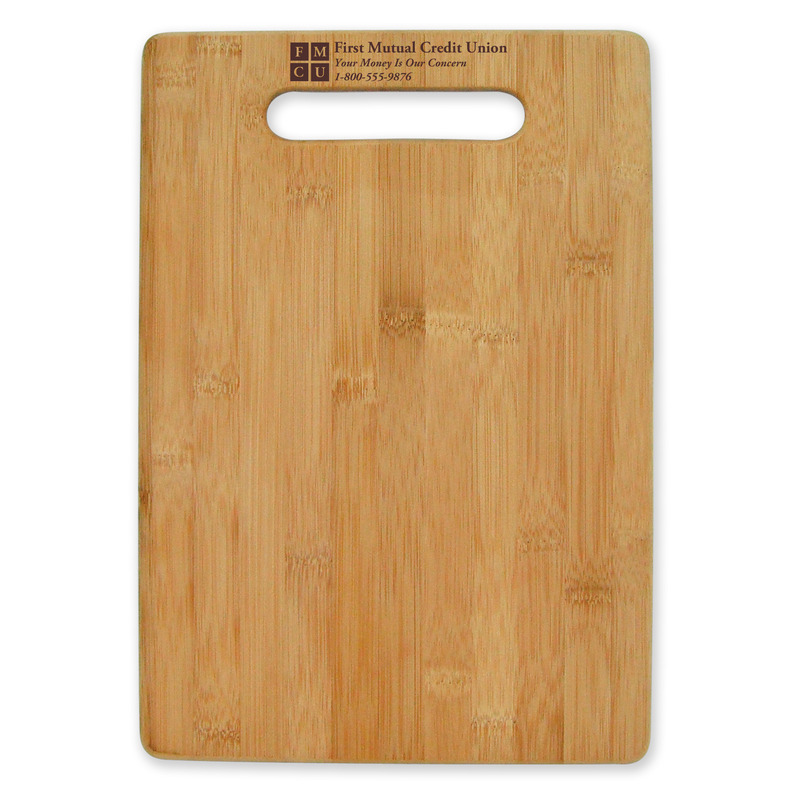 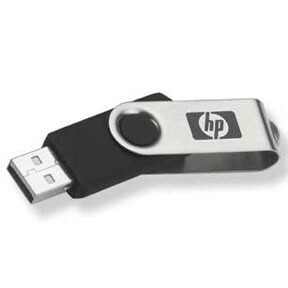 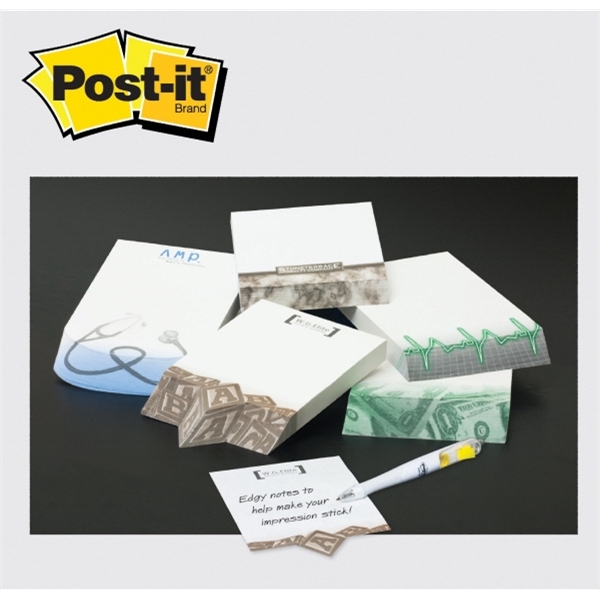 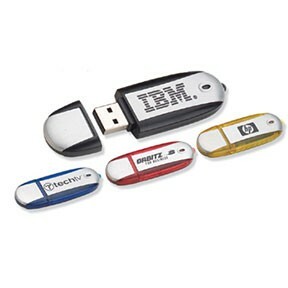 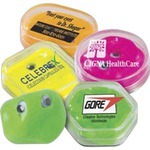 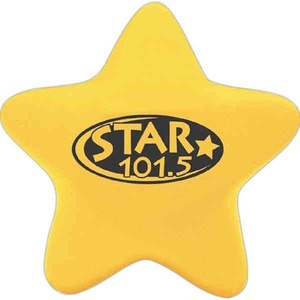 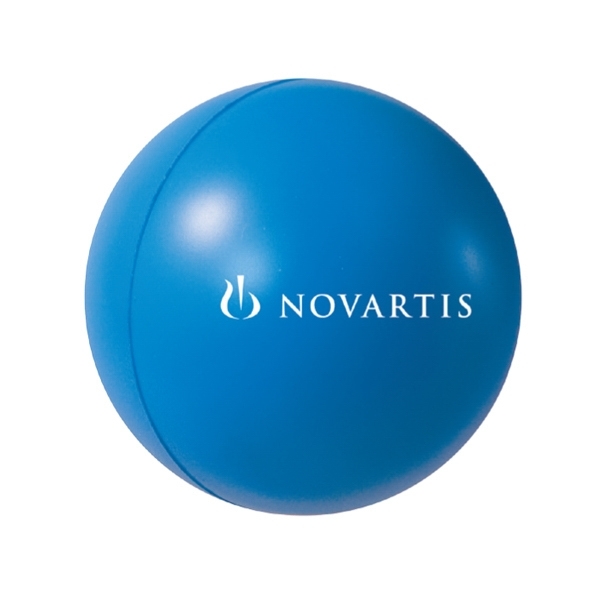 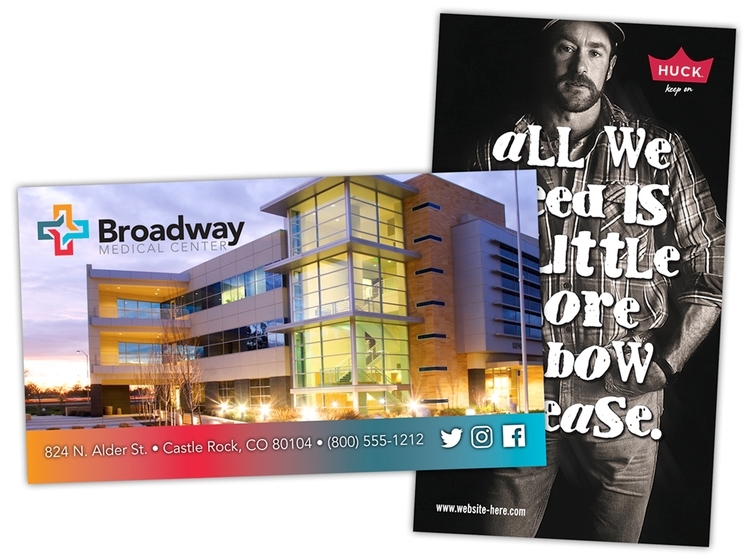 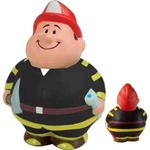 Give your promotional campaign an extra burst of attention with this eco-friendly desktop companion! 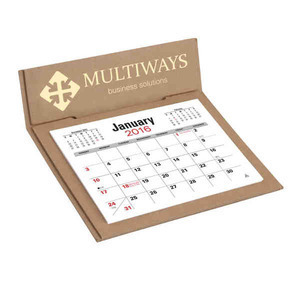 Features a calendar pad fabricated from 30% post consumer waste and an easel back of 50%. 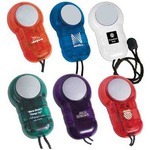 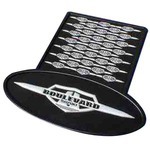 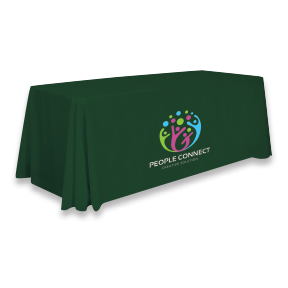 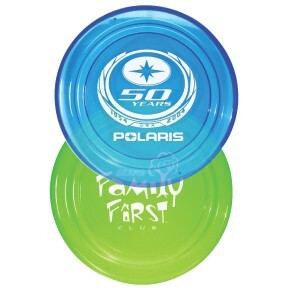 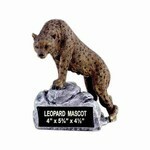 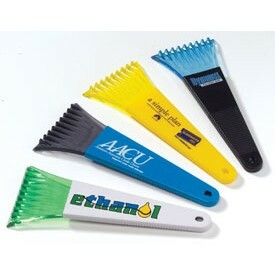 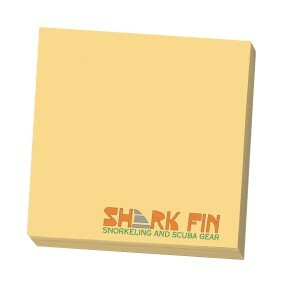 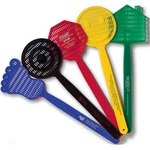 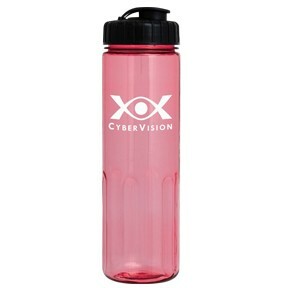 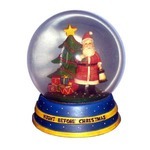 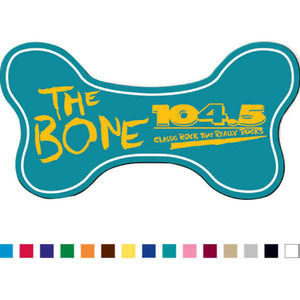 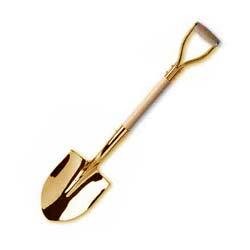 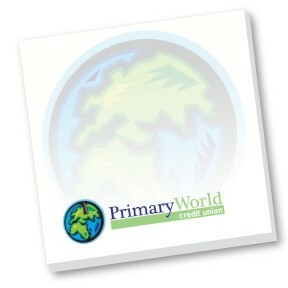 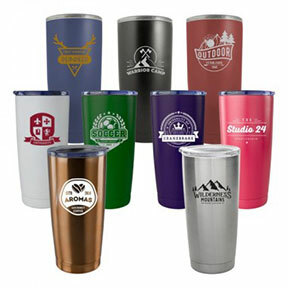 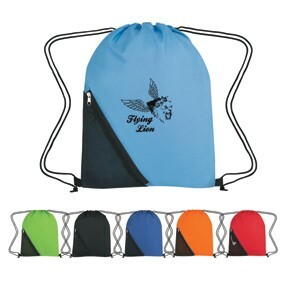 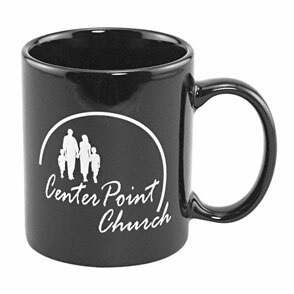 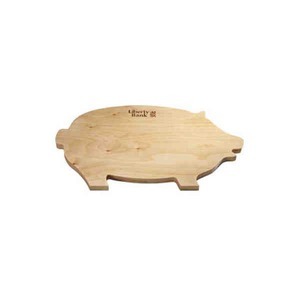 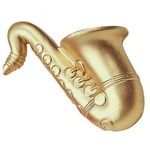 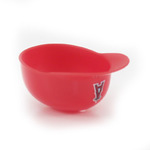 Add your custom imprint to this product and let your logo stand out. 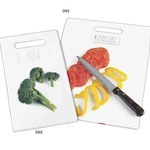 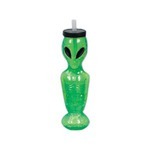 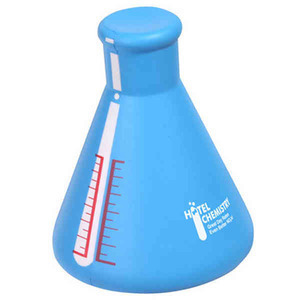 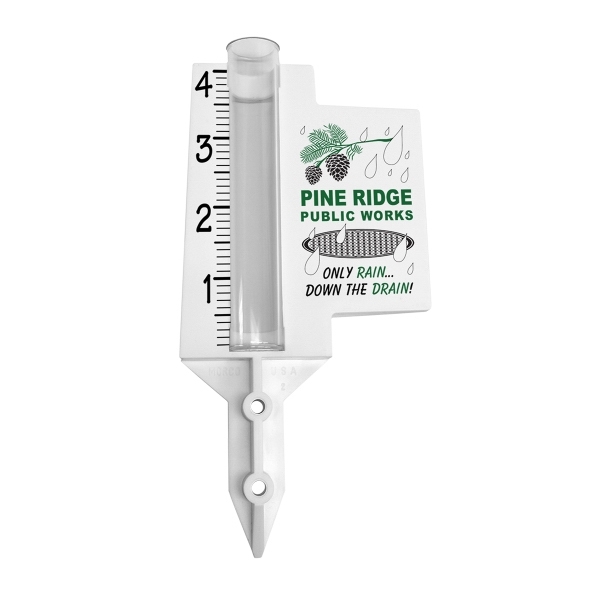 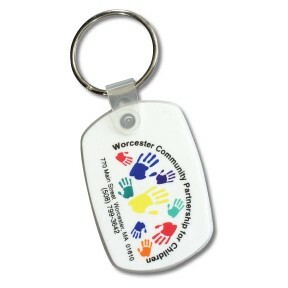 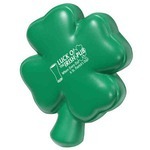 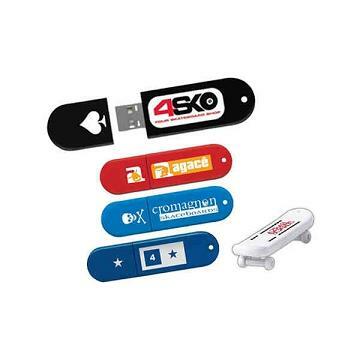 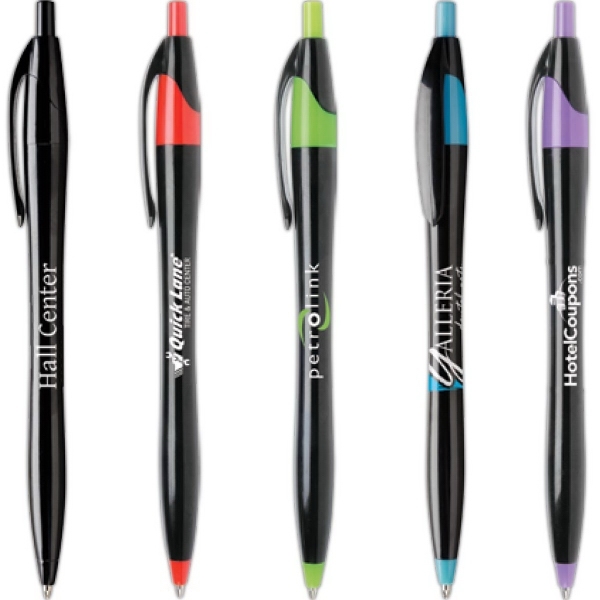 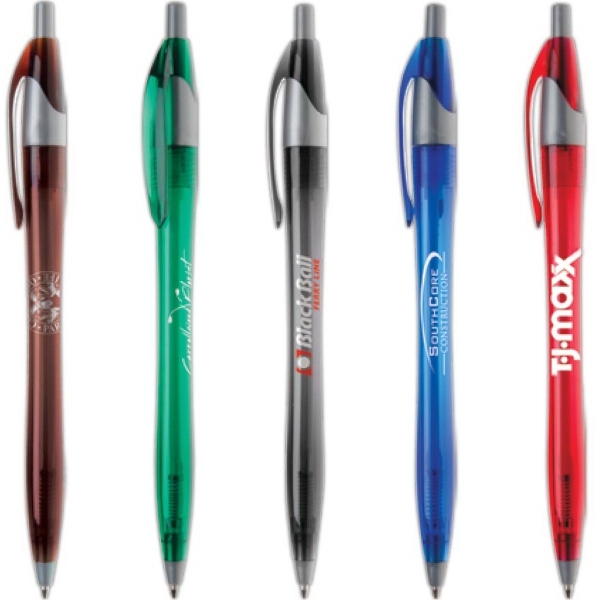 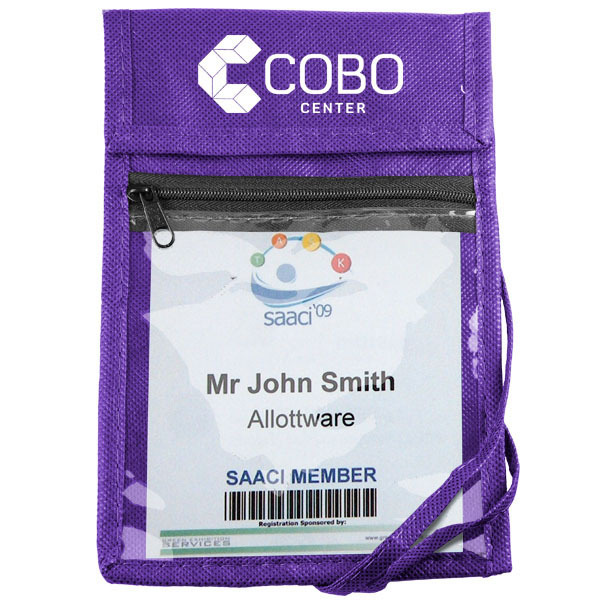 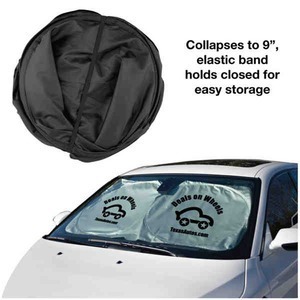 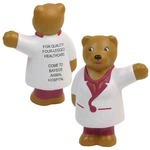 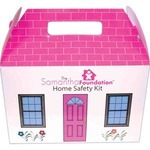 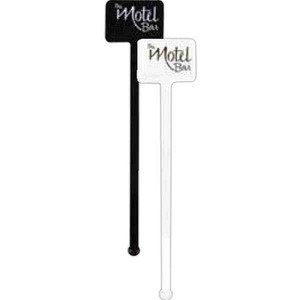 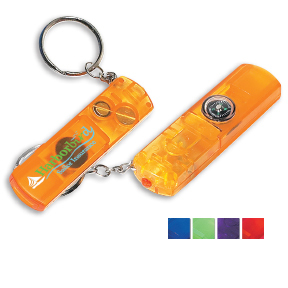 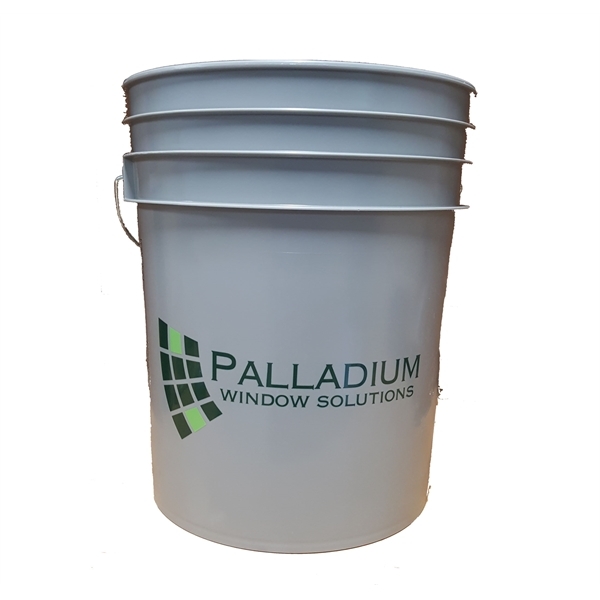 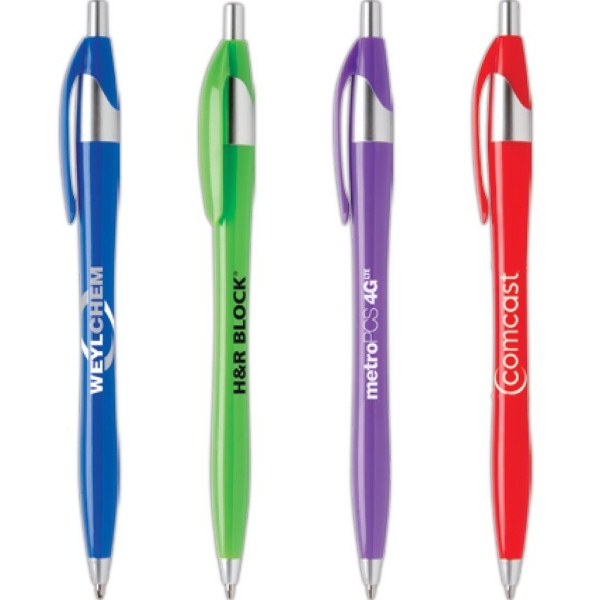 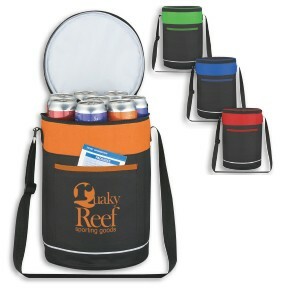 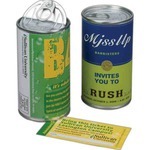 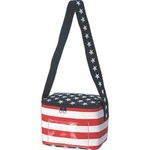 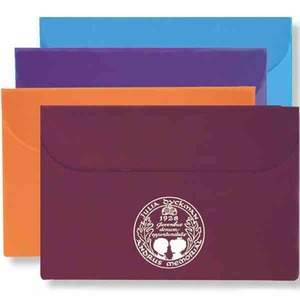 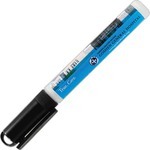 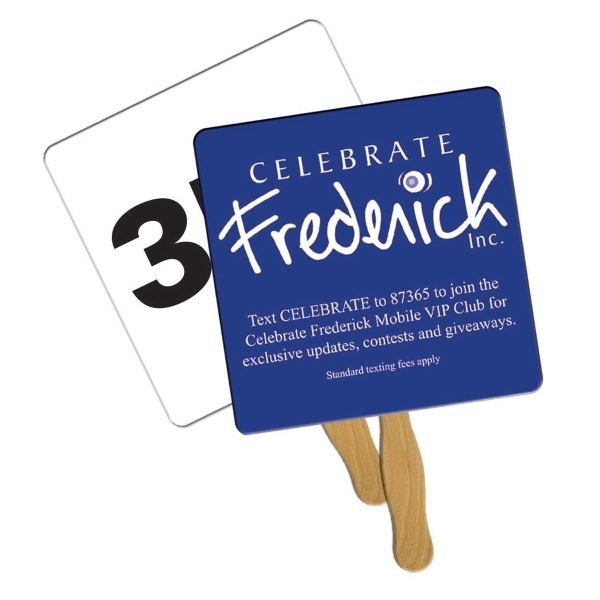 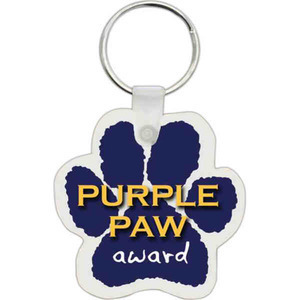 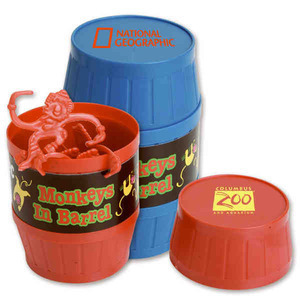 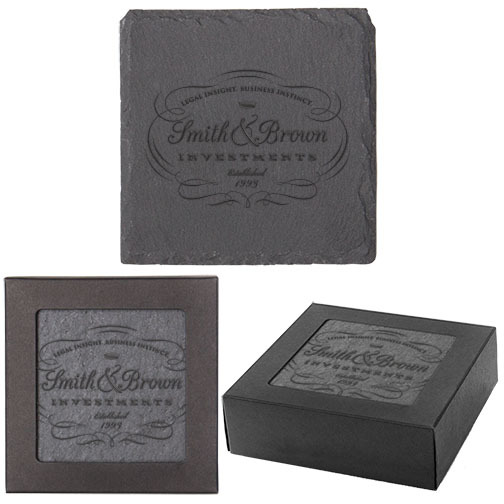 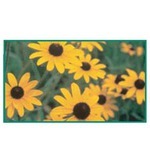 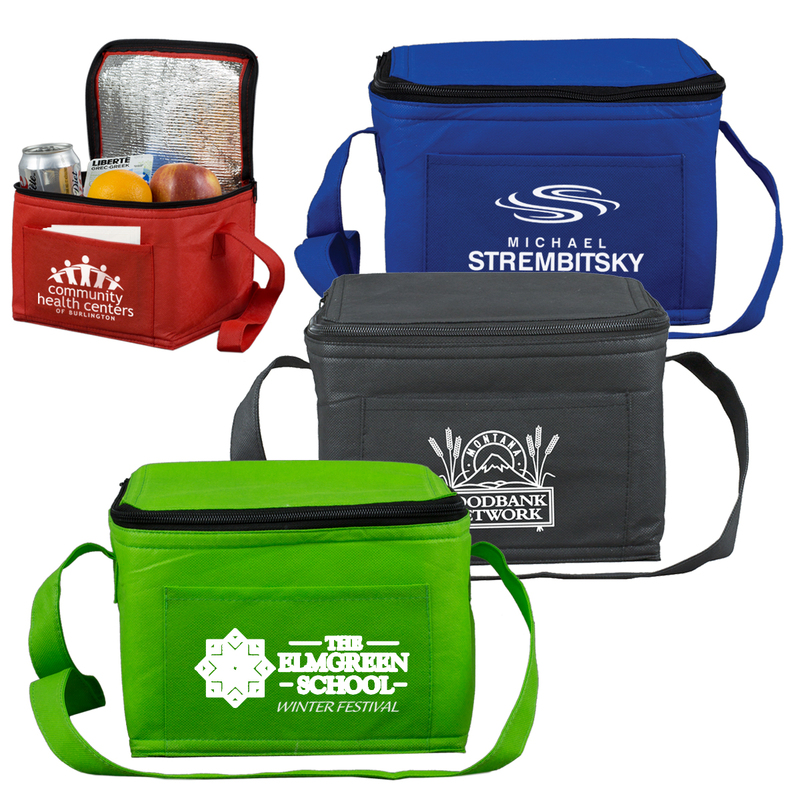 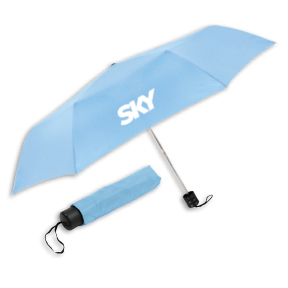 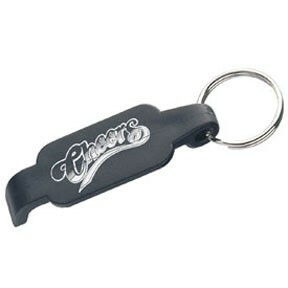 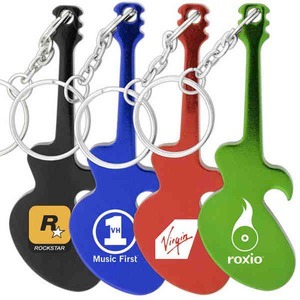 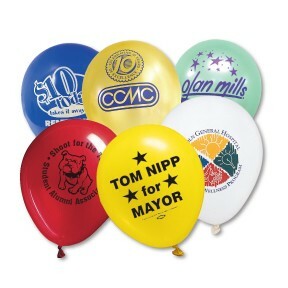 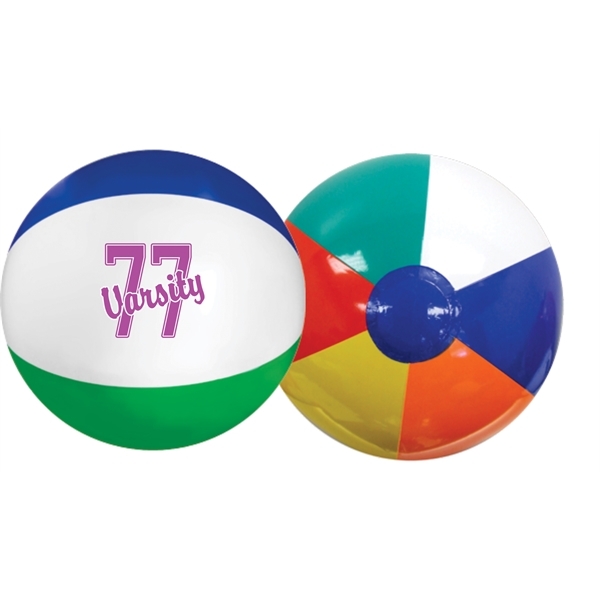 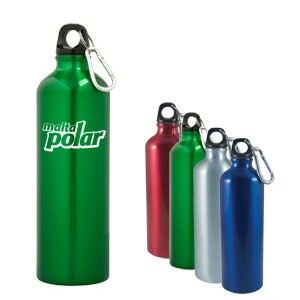 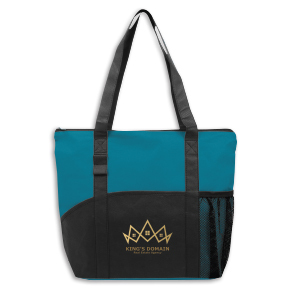 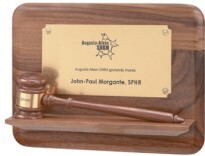 This classic item is perfect for tradeshows, conventions and as thank you gifts. Ideal for realtors, insurance agents, car dealerships and much more! 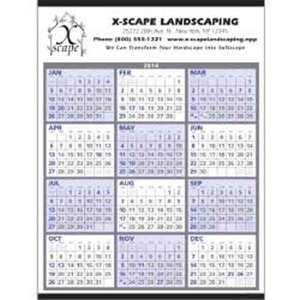 View 3 months on one page. 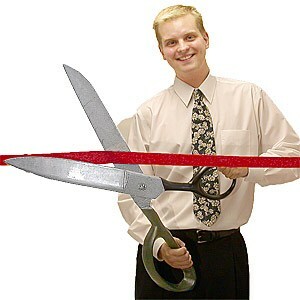 Setup charge: $21. 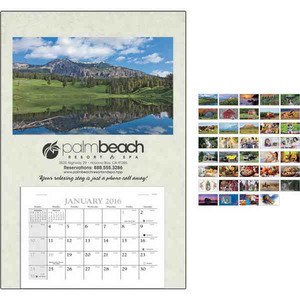 We will custom imprint these 4 Sheet 3 Month Planner Commercial Calendars with your logo, text, or custom artwork!